What if there was no television? 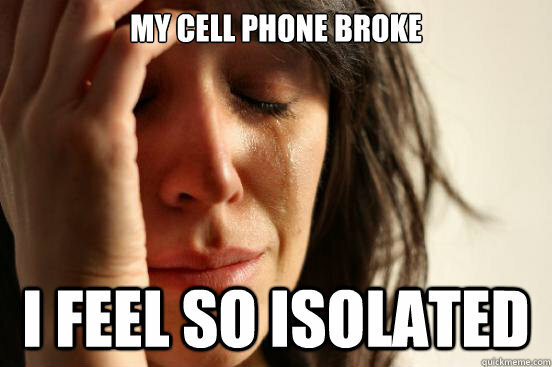 My Cell Phone Broke, I feel so isolated! without television. It’s in the same category, in my opinion, as cell phones. If there were no televisions or cell phones, we’d all get out and rely on each other’s presence for entertainment. We’d go to concerts and plays. We’d hang out — face to face. We’d talk. We’d truly see each other for whom we really are. We’d eliminate our sedentary lifestyle — we’d go walking more.